Based in Williamsburg, Massachusetts, Drs. 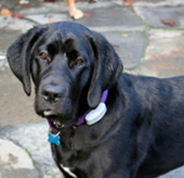 Susan Zuroff and Dwight Baghdoyan offer expert and professional veterinary services to companion animals. 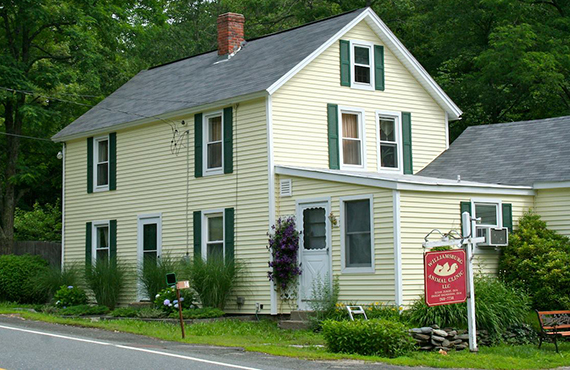 At our hilltown animal hospital the doctors and their knowledgeable staff are proud to offer a very personal level of service to their clients. From your first visit to our clinic, your pet becomes part of our extended family. And you can count on seeing the same friendly faces each time you walk in the door. Our mission is to provide your pet with optimal health care through education, prevention, early detection and timely medical/surgical intervention. 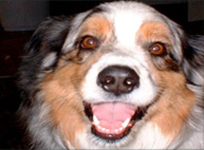 We tailor our services to your pet’s changing needs. We offer puppies and kittens wellness exams, vaccination programs, parasite control, nutritional advice, behavioral counseling, and neutering. In middle age, we stress preventative medicine, diagnostics, dental care, and chiropractic adjustments (V.O.M.). As your pet ages, our senior care program, takes a proactive approach to maintain health, promote longevity and preserve the quality of life. We pledge to maintain high professional standards in our friendly and informative setting. We look forward to meeting you. Come in and say “hello” to Marty Noodles, our famously handsome hospital cat. Dr. Susan Zuroff and Dr. Dwight Baghdoyan are 1986 graduates of Tufts University School of Veterinary Medicine. Married for 30 years, they live with 2 dogs and 2 cats in Goshen, Massachusetts. 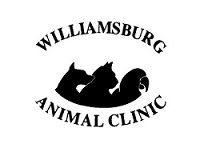 In 1993, they relocated from Connecticut and purchased the Williamsburg Animal Clinic with the goal of practicing high-quality, compassionate veterinary medicine in a small town setting.